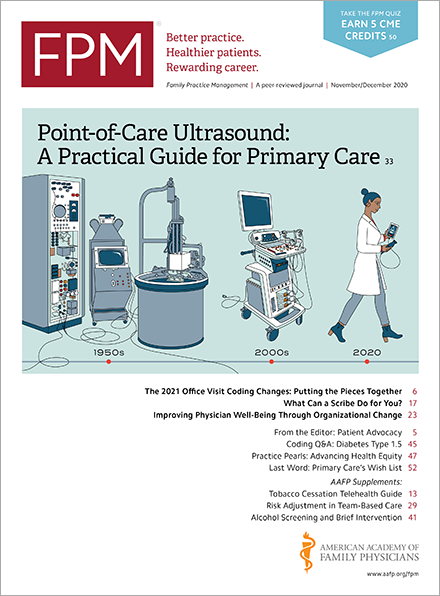 The Medicare Access and CHIP (Children’s Health Insurance Program) Reauthorization Act of 2015 (MACRA) is simplifying the process that physicians must follow to opt out of Medicare. Before the law went into effect this spring, the opt-out affidavits that physicians and other providers signed had to be renewed every two years for the opt-out status to continue. Beginning with valid opt-out affidavits signed on or after June 16, 2015, the affidavits will now renew automatically every two years. Physicians who don’t want their affidavit to automatically renew need to notify in writing all Medicare Administrative Contractors (MACs) with which they filed an affidavit. This notification must occur at least 30 days before the start of the next opt-out period. Affidavits filed before June 16 will expire at the end of two years as before. Physicians wanting to extend the opt out must file to all applicable MACs a renewal affidavit within 30 days after the current opt-out period expires. For more information on opting out of Medicare, including the effects on contractual obligations and finances, see the article “How to Say Goodbye to Medicare” from the FPM archives.